Our Lever Brass Gate Valve is suitable for slurry and agricultural use; manual drain and fill on slurry tankers and similar applications. A Brass body, medium duty gate valve with NBR O-ring seals, available in AGRI Standard Square Flanged / BSP Thread, size: 4". The valve is more compact than a usual sluice gate valve, offering a simple open / close function. 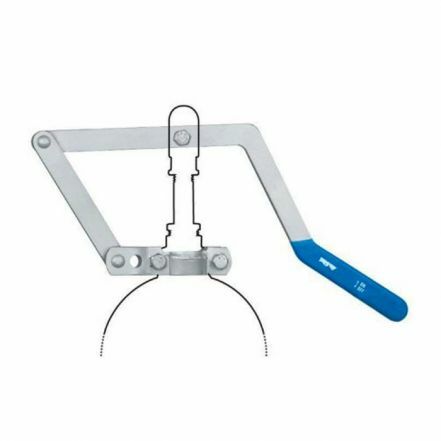 Comes supplied with an insulated grip lever handle. Available in AGRI Standard Square Flanged / BSP Thread, size: 4". Body material: Brass body with NBR O ring seals. Temperature range: -20°C up to 90°C. Pressure rating: 4 Bar 4".